Make it the Best Day Imaginable! Your special day would simply not be complete without the full red carpet treatment! 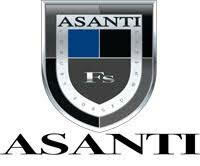 At Asanti Limousines – Limo Hire Melbourne, we ensure that every level of luxury is afforded our special VIP bridal party. 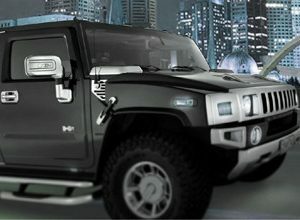 Our entire aim is to make your day simply perfect, from our preeminent drivers, to the luxurious wedding kits we have available; our team is ready to create magic for you! With your choice of classic and stylish wedding cars, your wedding photos will look spectacular against the backdrop of luxury. 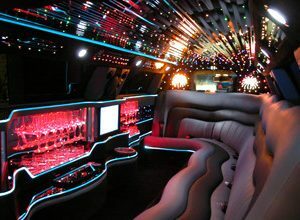 We’ll make sure that you and your bridal party get to your location on time, in style and feeling like a celebrity! After all, it’s your day and you deserve it! 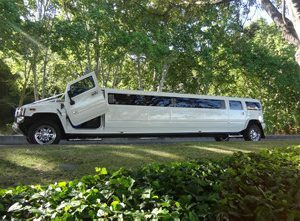 Contact Asanti Limousines – Limo Hire Melbourne on 0412 415 090 or email info@asantilimos.com.au to choose your perfect wedding limo and make your special day complete!